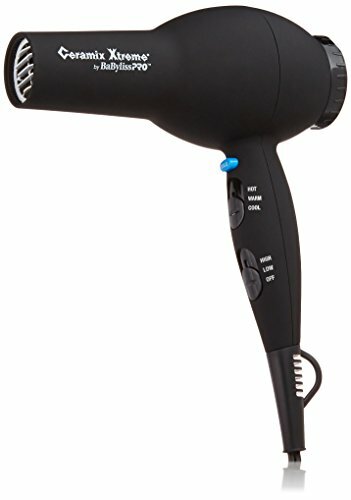 Here lists 7 best hair dryers in 2018 for all hair types and for different prices. Hair dryer is essential for every family and especially for people who have thick hair. A nice hair dryer should be able to dry hair in a shorter time, to make hair shiny and get rid of frizzle without heat damage after use. 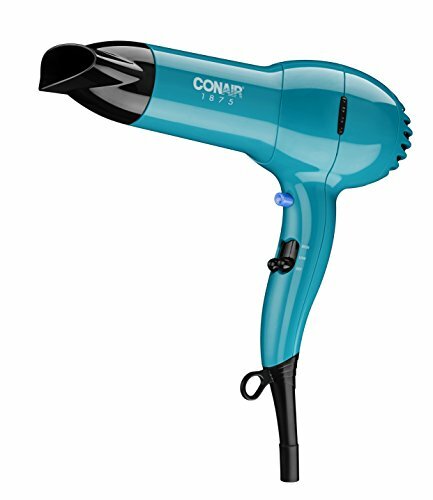 Here are 7 recommended hair dryers that includes both features and are suitable for different hair types also for different price that you can easily find one fits you best. This hair dryer is a little expensive but totally worth it, and also gets high ranking among its users. It is 2000 watt and features ceramic technology to produce extra gentle, even far-infrared heat that prevents hair from damage. With 6 heat and speed setting combinations, you can modify the dryer to the most comfortable air settings easily. And the cool shot button can quickly turn the heat from hot to cold within seconds. The air blow is so powerful that hair can be dried in a much shorter time and stays shinny as well. 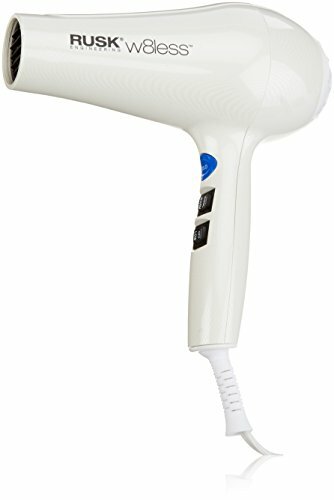 This hair dryer is about half price of BabylissPro. It also has Tourmaline Ceramic Technology to prevent heat damage and the cool shot button to lock style in place. The dryer has 3 heat / 2 speed settings which are enough for different hair types. The attached filter is very easy to clean up for longer maintenance. And it includes a diffuser for textured style and a concentrator for precise style. It is lightweight as well, which is nice for people who have thick and long hair to take less time to dry. This one is also from Conair but it doesn’t have diffuser. There is a concentrator attached for focused flow and straight hair style. The cord is a little short so you may need to stay close to the outlet when you dry your hair. Other than this shortage, the hair dryer itself works great. It is lightweight but very powerful. If you have thick hair, this one would be a good choice. Although this dryer has a little awkward shape, it has some outstanding features to match its price. The Panasonic nanoe technology aims to take the moisture in the air and infuse more particles into hair than typical ion hair dryers, so after drying, the hair will become shinier and smoother without frizz. 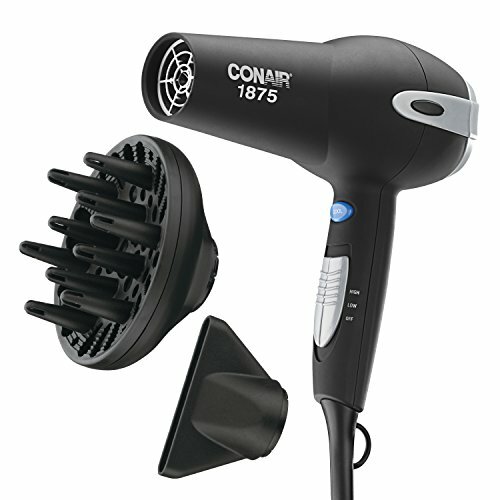 Despite the special technology, it has other basic features as a professional hair dryer. It has 2 speed/ 3 temperature settings to for different hair types. And the dryer comes with 3 attachments: a quick-dry nozzle to dry hair faster, a concentrator nozzle for styling and a diffuser for curly hair. And there is also a removable filter that can be easily cleaned up. Remington hair dryer is one of the bestsellers with a great budget and nice quality. This dryer has 3 heat settings and 2 speed settings so you can easily find the one combination suits you best. It has a narrow concentrator that can do precise styling and an air diffuser to gain volume and curls quickly. The 1875 watt motor is also quite strong that helps to dry thick, wavy hair in no time. 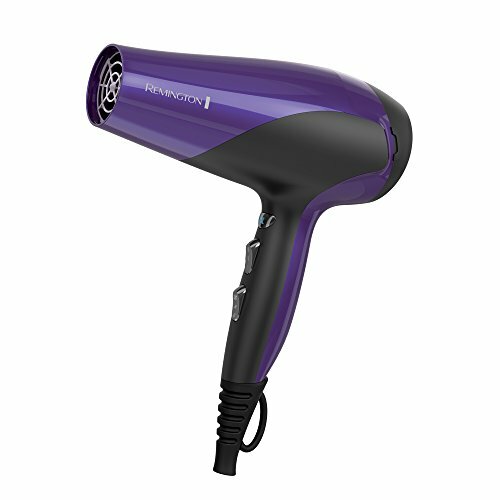 This hair dryer weighs less than 1 pound but has 2000 watt so is very easy to hold for a long time and dries hair quickly. The W8less dryer can release far-infrared heat waves to penetrate hair more deeply and make hair sleeker and less frizzle by the ceramic and tourmaline infused in it. 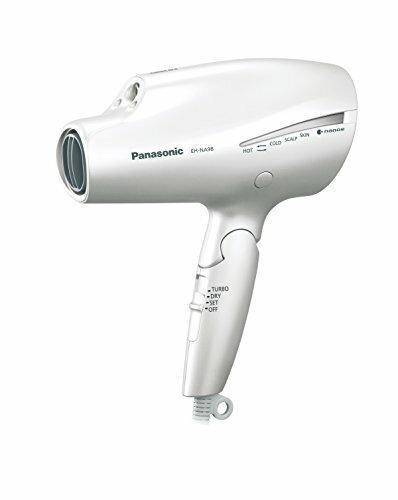 And compared to other high end hair dryer, this one has a much more reasonable price for most people. The last one is Dyson Supersonic hair dryer. Like other Dyson products, this one is also overpriced than other hair dryers. But considering some of its fantastic features some people may find it worth the price. It has an iconic hole design and comes with three magnetic attachments which can stick to the dryer without any effort. The attachments are a smoothing nozzle which dries and leaves hair a smooth finish; a styling concentrator which is a little narrower than the previous one and is used for precise styling; and the last one is a wide diffuser that is used for defining curls and reducing frizz. Dyson hair dryer has 4 heat settings and 3 airflow settings to help hair dried faster without getting burned. And there is a filter at the bottom of the dryer that can be taken off easily and clean up. This dryer will change the way you dry your hair. Everything you need for a dryer can be found on this product, except for the absurd high price.